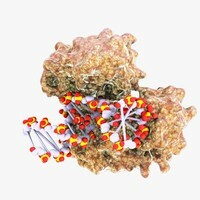 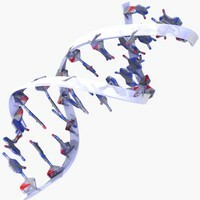 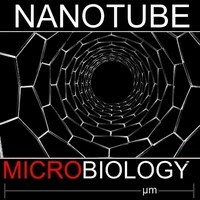 The nature of the bonding of a nanotube is described by applied quantum chemistry, specifically, orbital hybridization. 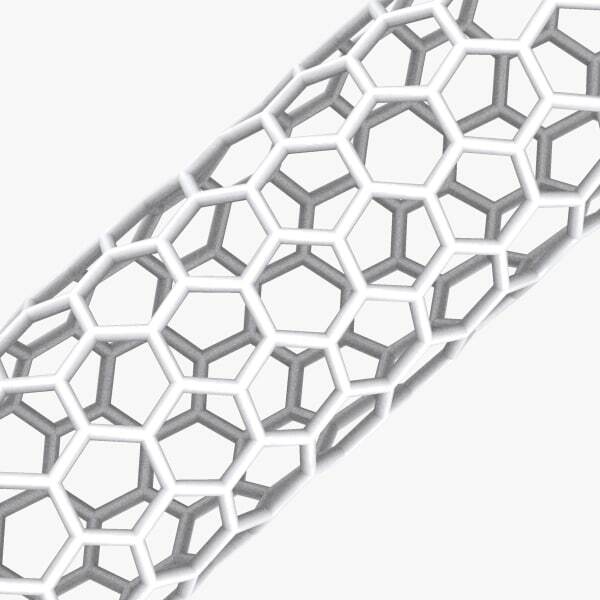 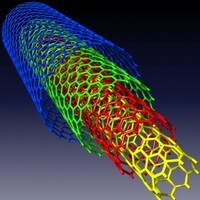 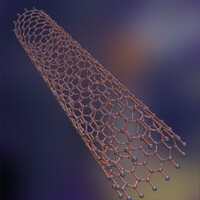 The chemical bonding of nanotubes is composed entirely of sp2 bonds, similar to those of graphite. 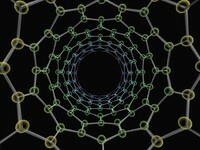 This bonding structure, which is stronger than the sp3 bonds found in diamonds, provides the molecules with their unique strength. 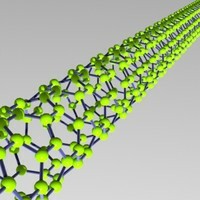 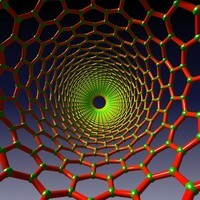 Nanotubes naturally align themselves into 'ropes' held together by Van der Waals forces.